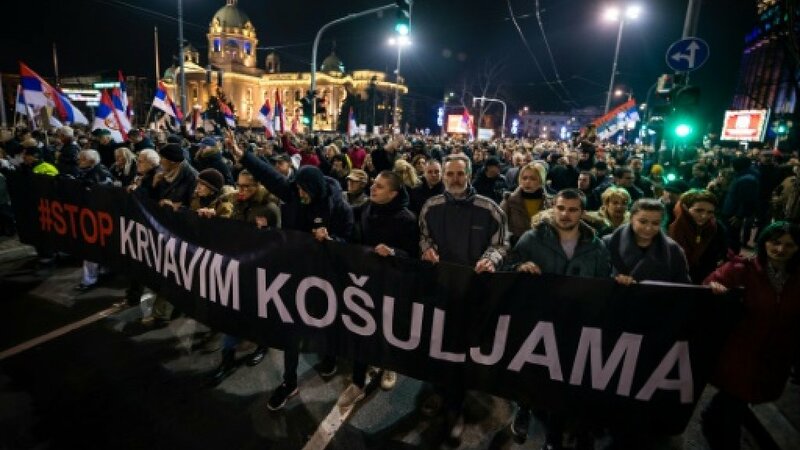 Thousands of opposition protesters will gather in Belgrade, Serbia today for an anti-government protest on the anniversary of murdered politician Oliver Ivanović. Backed by opposition parties under the banner of the Alliance for Serbia, today’s unrest targets President Aleksandar Vučić, whom critics accuse of suppressing the media and the opposition. The weekly protests were triggered six weeks ago when leftist leader Borko Stefanović was assaulted by assailants, who opponents believe were backed by Vučić. 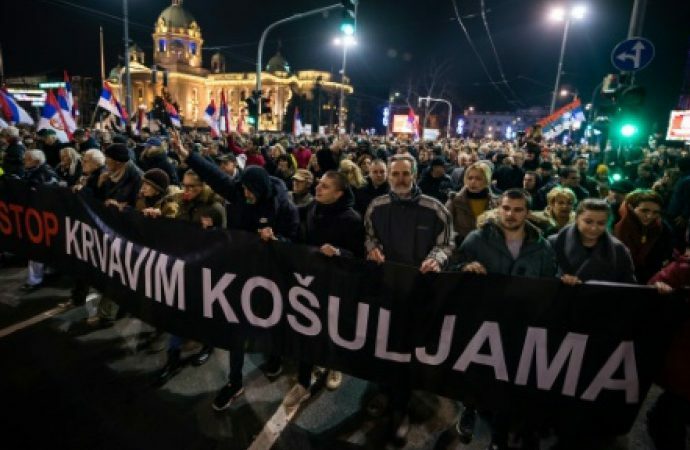 However, the demonstrators’ demands now include greater accountability, media coverage of opposition politicians, more LGBTI rights, transparency in elections and potentially the resignation of Interior Minister Nebojsa Stefanovic. Vučić is adamant he will not meet the protesters’ demands but hinted that he might call a snap election, which he would likely win as 53.3% of the population supported Vučić last October. Even if the opposition parties ran as the Alliance for Serbia, they would only likely receive 15% of the vote. If the protestors maintain the momentum, expect a snap election. As the protestors are not strongly united and their demands not specific, do not expect meaningful change.